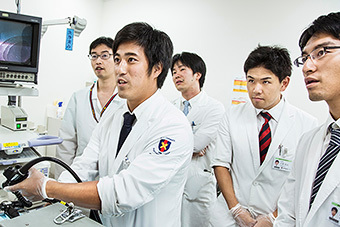 The Keio University School of Medicine was established in 1917, with renowned microbiologist Dr. Shibasaburo Kitasato serving as its first dean. 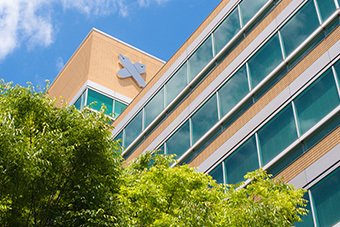 Kitasato's vision of unity between basic medical research and clinical medicine has guided the school since its inception. 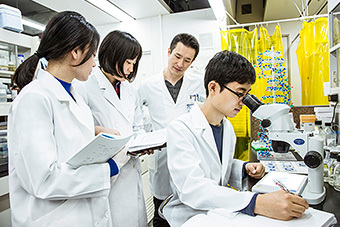 Over the past 100 years, Keio University School of Medicine has become a major center for world-leading medical research and education, and plays an indispensable role in the development of medical care in Japan. 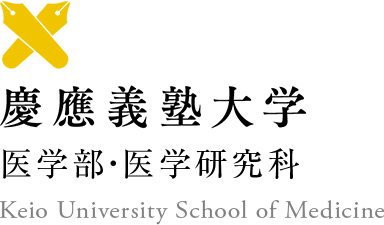 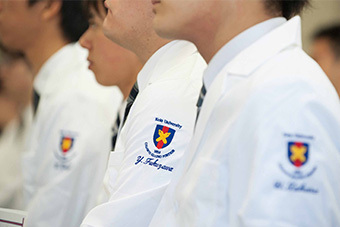 Foundation of the School of Medicine and Establishment of "Keio Medicine"